Selling stuff is a pretty old human activity, and merchants had found ways to distinguish themselves from their competition way before Archimedes had shouted Heúrēka. Trade is a complicated business, and online shopping has not made that simpler, quite the contrary. So when programmers build systems to support online shopping they tend to stumble on their own erroneous, assumptions. This post is similar to the one I made about geographic assumptions, but about online shopping, again this list is not exhaustive, and some of the falsehoods are disputable. Products sold on auction site do not yet have a price. The moment the price is known is actually the moment the item will not be on sale anymore. Products do not have one price, they have many prices: with or without taxes, then there is the sale price, the regular price, the list price, the manufacturer approved price, the mandatory publisher price. The total price paid typically depends on a lot of variables: time of the transaction, location of the buyer, shipping methods, memberships, sometimes even the profiling of the buyer. Many phones are sold for “free”, there is typically a subscription behind it. Some online shops also add samplers and documentation as free items to their inventory. Without a currency, a price is meaningless on the internet. Using floating points for price is incorrect: no currency is defined for transaction below two decimal points, 3.1415 is a valid floating point number value, but USD 3.1415 is not a valid price for a transaction. Some currencies like the Japanese yen don’t accept any decimal position at all (the fraction of the yen, the sen, was removed from circulation in 1953). More generally floating point representation has rounding and approximation behaviour which are bad for monetary values which need to be exact. 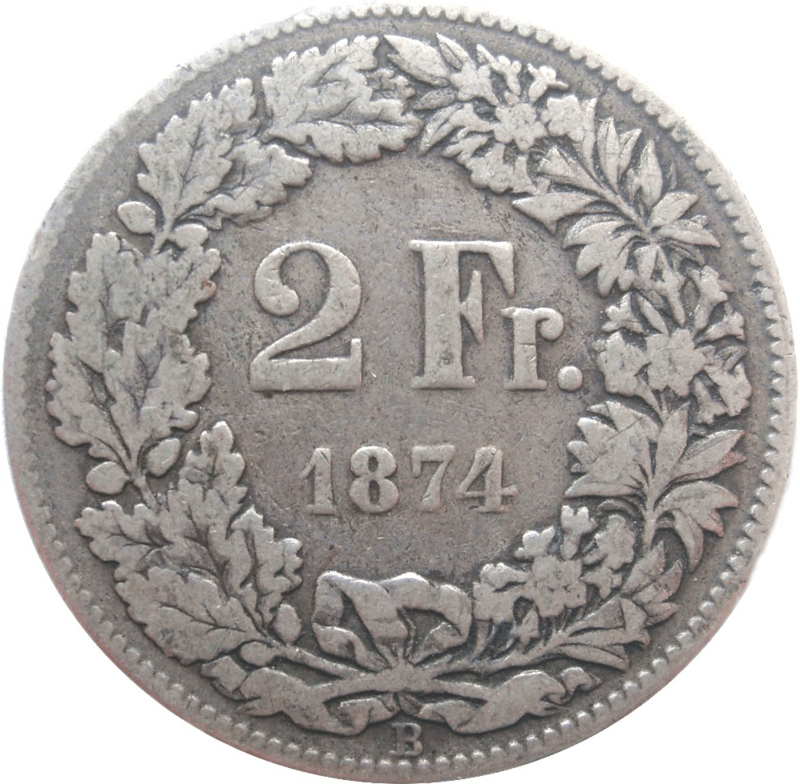 The Swiss franc needs to be rounded to five centimes. Currencies symbols uniquely identify a currency. The peso and dollar sign $ is used my many countries: USA, Cananda, Australia, Brunei, Namibia. The ¥ sign is used both the Japanese Yen and the Chinese Yuan. 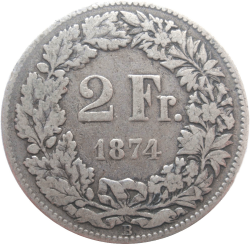 The Swiss franc does not, and until 2010, neither did the India rupee. The Japanese yen can be represented by the following symbols: ¥, 円, 圓. The ISO 4216 code for the Russian ruble is RUB, the three letter code руб is widely used, so is CA$ for the Canadian dollar. Some bulky items have to be kept in the warehouse as two or more boxes, hence two stock keeping units, but can only sold together as one product. Many generic, or bulky items are sold online without pictures: pocket books in Japan, but also packs of screws etc. Increasingly products can be customised: a shop that sells T-shirts with custom text has an infinite number of products, which won’t fit in a database. Even if you consider some good whose dimensions can be customised, the combinatorial growth of possibilities will quickly go beyond the capacity of a database. GTINs are the closest thing, but many smaller manufacturer do not participate in the system, some items have multiple keys. The system also does not support custom goods. There are multiple micro-data and micro-format variants. This entry was posted in Computer Science, E-commerce, English, General and tagged currencies, gtin. – One more falsehood, in your own text: “no currency is defined for transaction below two decimal points” : that is/will probably be necessary with bitcoins. A bitcoin is more than 300 €: even 0.01 BC is too much to pay for my daily baguette. I wonder if there are more common currencies with this problem. And I’ve seen unit prices with 5 or 6 decimals, because the amounts were huge (how many barrels of oil per month through a pipeline?). Of course the final invoice was rounded. Regarding the code for Russian ruble: in 2013 a symbol looking like a “P” with a horizontal bar was officially adopted by the Russian Central bank (and it was sometimes used even before its official recognition: http://www.artlebedev.ru/kovodstvo/sections/159/ ). AFAIK, it has not yet found its way to Unicode, and often the three-letter rub. or руб. is still used – and for the new symbol, you have to do dirty tricks in HTML and CSS (http://www.artlebedev.ru/tools/technogrette/html/rouble/ ). If the product is sold in various countries it might have multiple prices because of different taxes or just because the people selling it fell like the Europeans can afford a higher price than the Americans. Not true for software or song downloads etc. About Swiss Francs and 5 Rappen: this is not totally true. – the smallest coin in general is 5rp and the 1 & 2rp aren’t coined anymore, but they’re still valid (but I think can be rejected in shops). – you can have items tagged as *.99, usually it’s then rounded after the total. One shop used to do this and also give out 1rp coins ~20 years ago, not sure about today. – bank accounts also can have weird amounts like “564.83+”, signifying that it was rounded down and can be rounded up next time. – there’s also the question when to round: each step, sometimes, only at the end. Also VAT at 8%. Which one is rounded, with or without? Uh. This isn’t true. Bitcoin has 8 decimal digits of precision. Worse, unlike dollars, where using a 32-bit fixed point might be (relatively) unlikely to cause a disaster (2^31 cents is a ridiculous amount of money, about 21 million dollars), fixed points to represent Satoshi (10^-8 BTC) could plausibly be the price of a singular item, as that’s only 21 bitcoins, which is as of this writing worth a̶b̶s̶o̶l̶u̶t̶e̶l̶y̶ ̶n̶o̶t̶h̶i̶n̶g̶ $22000 USD. A bitcoin-specific falsehood might be “I’ll never have to deal with any amount more than the supply cap of ~21 MegaBTC, or a 2.1 quadrillion Satoshi. Whilst it’s clearly impossible to have that many bitcoins, things like the total transaction value for a year could, and probably do, easily exceed this hard cap. > All currencies are decimal. Mauritania has five khoums to the ouguiya, Madagascar has five iraimbilanja to the ariary. Although the subunits would be a tiny fraction of a US cent so probably not relevant. If you have to work with historical data for any reason there are a vast array of non-decimal systems. > You can convert currency at market rates. The seller might want to set their own prices in different currencies. > Prices are always before tax / always after tax. Practice differs by country, and also by whether you’re selling to end consumers or to businesses. > Tax does not depend on product. > You can just store the tax on a product as a percentage. In the UK some items have 0% VAT and some items are exempt from VAT. These are not the same! Getting them wrong is unlawful and the taxman won’t be happy.